The web this week is all about us, humans. #Uberpuppies visited our office, we look into what really happened to Hitchbot, and we watched the human torch fly. Who could ask for more? Celebrate Friday with a cold brewski or a rare whiskey drink and catch up on all the top digital marketing news in this week’s edition of The Weekly Wins. 1. Baseball’s Geeks show TV how it’s done. Baseball Advanced Media, or BAM for short. They are the in-house IT department for the league’s 30 teams. So, the clock ticked, the gang worked and the sweat poured. According to Ben, BAM has now managed to bridge the gap between television and the Internet. "The group they assembled wasn’t a Silicon Valley dream team, more like tech’s version of Bad News Bears: a minor league beat writer, a former state treasurer, and assorted AV nerds from around the league." 2. Say it ain’t so, HitchBOT? HitchBOT, our hitchhiking robot survived a trip across Canada and bits of Europe, but was found in pieces in Philadelphia. HitchBOT is immobile and relies on the kindness of others to pick it up and drop it off. With notorious pranksters behind the fake surveillance, and a plan to resurrect our travel-craved robot, this social experiment has taken an interesting turn. 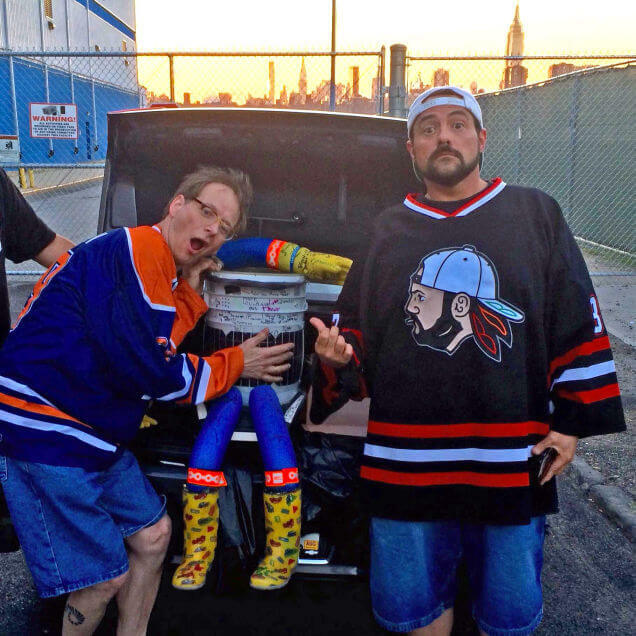 After HitchBOT’s beheading what’s left of him has turned up in Brooklyn with director Kevin Smith. It appears our headless hitchhiker’s story isn’t over just yet. 3. The human torch drone. That sentence almost sounds normal, sort of. Our friends over at Thinkmodo have done it again. This week they created a human torch drone to promote Marvel’s new Fantastic Four movie. In other words they sent a dummy, on fire, soaring through the night’s sky. This is definitely one of those see it to believe it moments. 4. #Uberpuppies pay Pound & Grain Vancouver a visit. Uber made itself heard yesterday in Vancouver. Loud and clear, ‘you can take away our rights, but you’ll never take away our impact’. 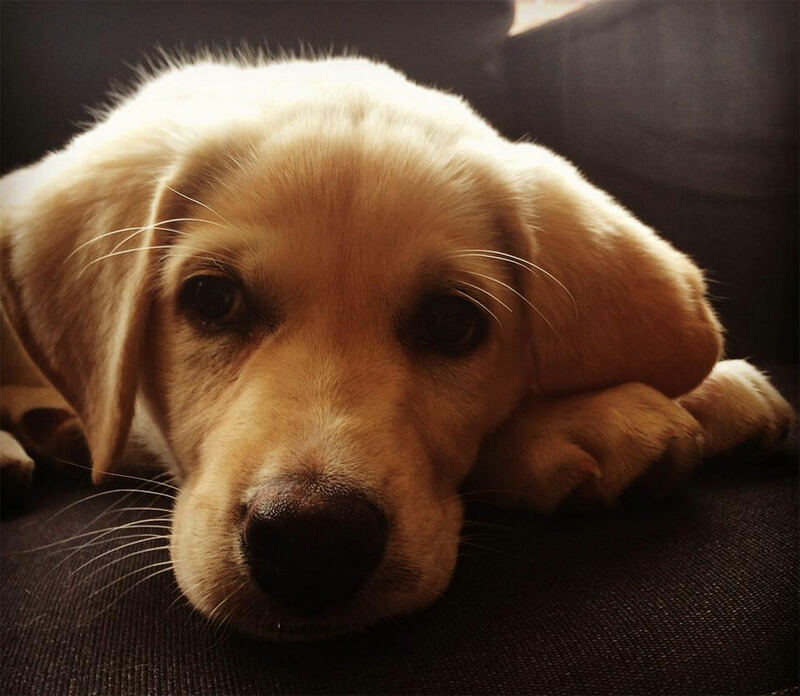 They teamed up with a dog rescue and delivered puppy play dates to Vancouver’s downtown area. We of course signed right up and loved every minute of it. We got to cuddle, hold and pet three beautiful pups for 15 minutes for a $30 donation. The CAARE representative assisting was informative and full of facts. None of us have adopted any yet, but whispers are spreading. Between the hitching robot, the changing of TV, human torches and puppies, we hope you found time to relax.